When a coffee shop employee refuses to honor Drama’s punch card during S03E08, Johnny blows up and demands the attention of the shop’s manager. The part of that manager is played by Ken Jeong. 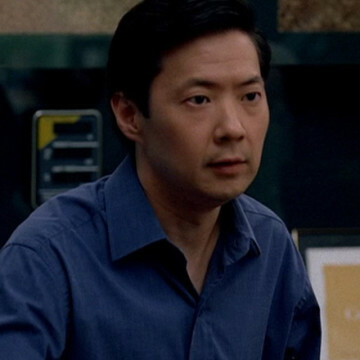 Ken is the man behind Community’s Ben Chang and plays the part of Mr. Chow in 2009’s The Hangover.